Tracey and Louie have been married to each other two times. The first time they were married for five years before divorcing. After two years of separation they were reunited when Louie was born again. On July 31, 2019 they will have been married 18 years for the second time. They have discovered the plan God has for married couples and together they have come through drug and alcohol addiction and found their new love in teaching the Word of God and sharing their testimony. 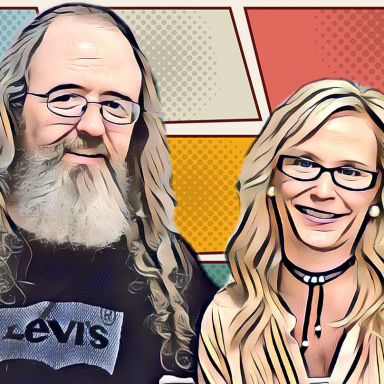 They teach a couple’s Sunday school class and minister in a local Jail and Prison. Louie, I want to tell you how much I really enjoyed your sharing at the May 2015 Conference at Sylvia’s. I get great encouragement when those sharing know who they are in Christ. But I get even more encouragement, when they are able to support who they are with scripture. You did a great job explaining, Matthew 5:48 Be ye therefore perfect, even as you Father which is in heaven is perfect, Our perfection can never be accomplished by our striving to achieve it. Our perfection is in Christ. We have the perfect one living inside us. We are whole and complete in Him. Amen!! Thank you so much Arnita I love it when others see it. It seems we have a difficult time simply receiving what God has done for us in Christ. Many are struggling because they are identifying themselves according to the flesh rather than the Spirit. Thanks Nick you have very keen insight. Yes we did thank you! Our family gatherings aren’t till Sat. and Sun so we had a slow-paced, nap-filled day and we are not complaining. Hope yours was great as well. i miss u 2!!! & i ❤ u very much!!! 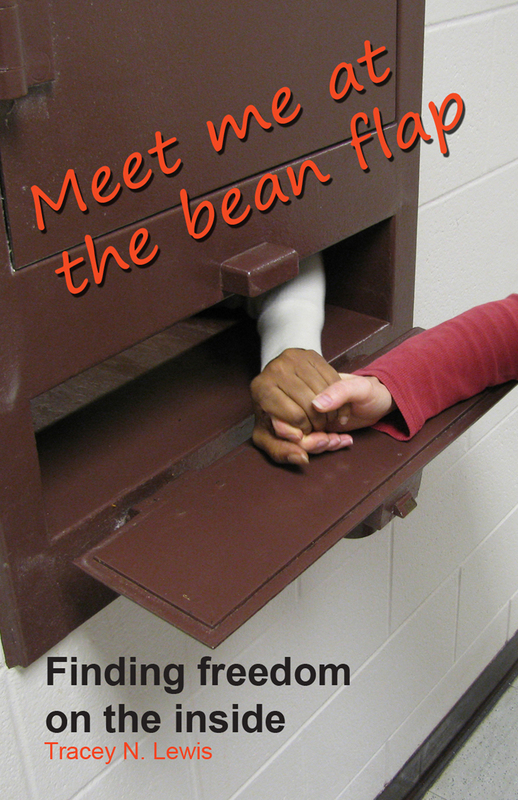 I have a friend who wants me to order your book, “Meet me at the bean flap” for another friend who is going into the prison ministry. She thought it would be nice if you could sign the book. Their names are Erika and Ken Marker. Could you let me know if or how I can order it with you signing it to them. Enjoyed so much meeting both of you at Ronny and Brenda’s home. Your friend in Christ, from Kansas City, Kansas. That’s great Cheryl! I’ll contact you by email and let you know something soon. Tell your friends we love teaching and sharing with those we have met in jail and prison, and we’re sure they will too. They usually are very honest, and open to the gospel, in a way many aren’t on the outside. Tell them we’re praying for them. Thinking of you right now! Stay out of the wind! Thank you so much. It has been a pretty windy one but I think now it is all past. Check out this amazing testimony. I love to brag on what God is doing. He amazes us, doesn’t He? Awesome website Louie and Tracey !!!!!!! Definitely gonna pass this site along. 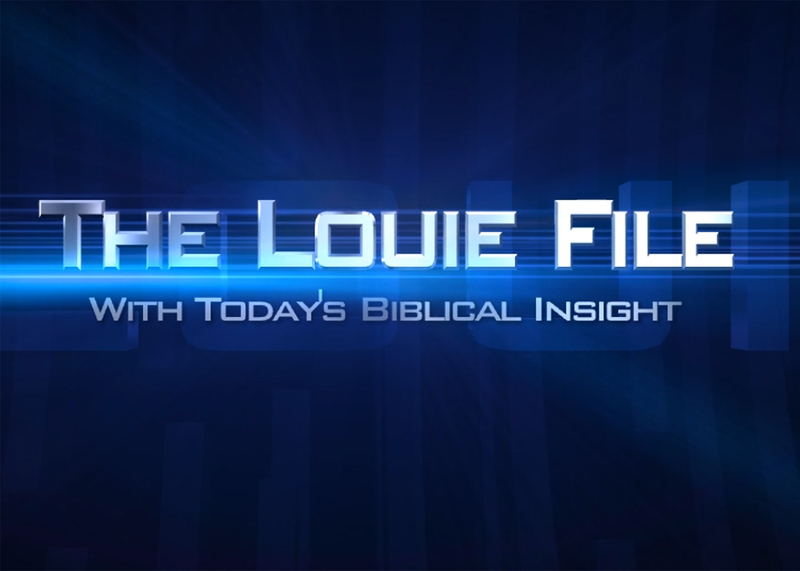 Thank you Louie for being such a spiritual influence in my life. I miss our Saturday morning biblical discussions when we were working together. You have been such a great inspiration in getting my life turned around. God bless you both. Troy, thank you so much for the encouraging words. I am glad to hear you are on the right path just keep your eyes on Jesus no matter what. Thank you Faithie. We are working on it. Wow, fantastic, I’ve been waiting for this. I am thrilled!